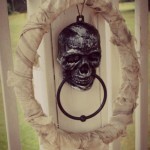 Make your own Halloween Wreath for Just a Couple Bucks! 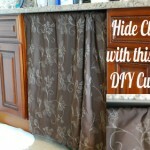 DIY Under the Sink Curtain! Hide the clutter the cute way! 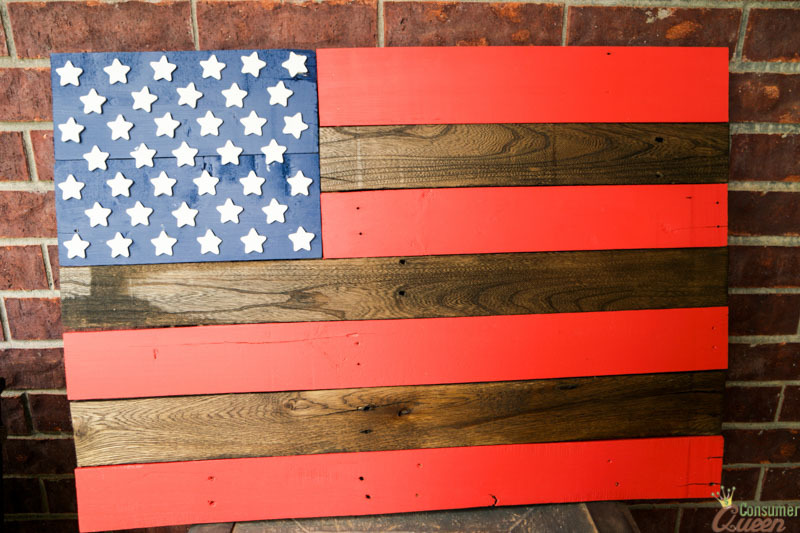 Make a Cute Personalized Gift…UNDER $1! !